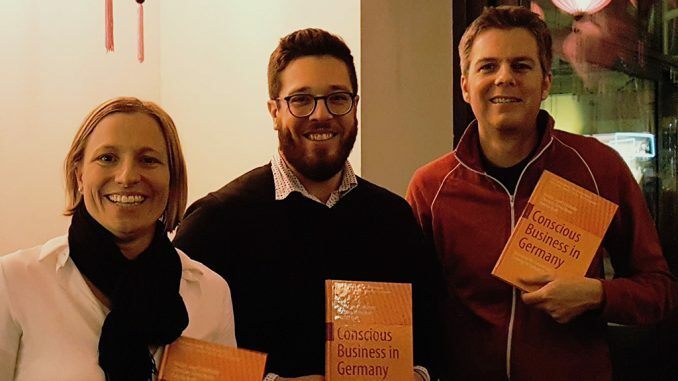 In a joint effort, Munich Business School Professors Dr. Christian Schmidkonz, Dr. Patricia Kraft, and MBS Master International Business graduate Nicolas Stahlhofer have co-authored a textbook on “Conscious Business in Germany. Assessing the Current Situation and Creating an Outlook for a New Paradigm”. The book, which represents the first-ever publication on the topic of conscious business in Germany, has just been published by Springer International Publishing as part of their “CSR, Sustainability, Ethics & Governance” series. The book is written in English, and available as hardcover as well as e-book. 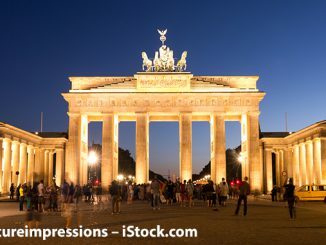 In addition, “Conscious Business in Germany” features four case studies highlighting the approaches to conscious business by dm-drogerie markt, Vaude, Polarstern, and GLS Bank – four German companies united by the shared belief that their business models contribute to the elevation of humanity. “Conscious Business in Germany. Assessing the Current Situation and Creating an Outlook for a New Paradigm” is available in the Springer web shop and via Amazon. 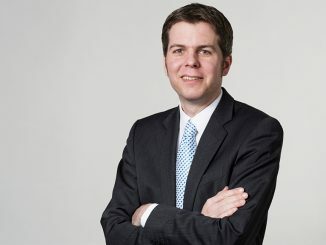 Nicolas Stahlhofer is a 2016 Munich Business School Master International Business graduate. He is now working for NTT DATA Deutschland GmbH, a leading, Munich-based consultancy firm specializing in business and IT consulting. Prof. Dr. Christian Schmidkonz is Professor for International Business Administration and Managerial Economics at Munich Business School, and the Academic Director of the Master International Business study program. His research activities are focused on topics such as “Success Factor Happiness” and “Conscious Business”, amongst others. 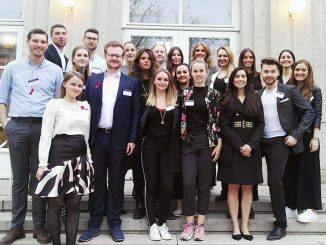 Prof. Dr. Patricia Kraft is Professor for International Business at Munich Business School, and the Academic Director of the Bachelor International Business study program. In her research, she focuses on international marketing, digitization, and sustainable business topics.